Nestled into a challenging triangular site among a regional golf course and high-end single family homes, Brandywine Living at Potomac's English Tudor style reflects neighboring buildings through its design. 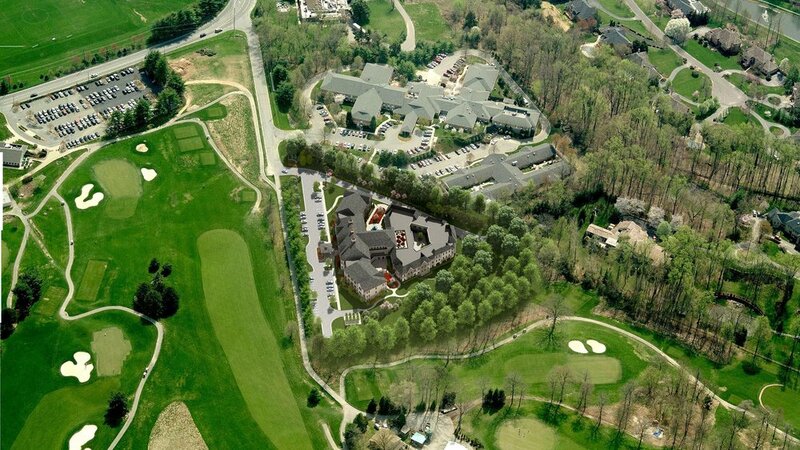 The upscale senior living community includes assisted living, memory care and concierge levels of service. Amenities include a common full-service dining room, parlor, music room, bistro, pub, theater, lounges, multi-purpose space and a variety of unit types and sizes for specialized care and service options.